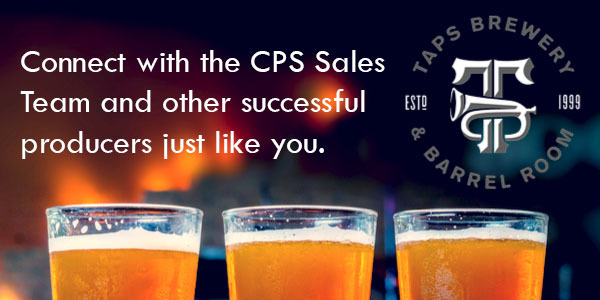 We’re circling back to the award winning TAPS Brewery for our next Happy Hour. Stop in anytime between 4.30 PM and 6.30 PM at the end of the month for drinks and appetizers on us. And bring a friend!